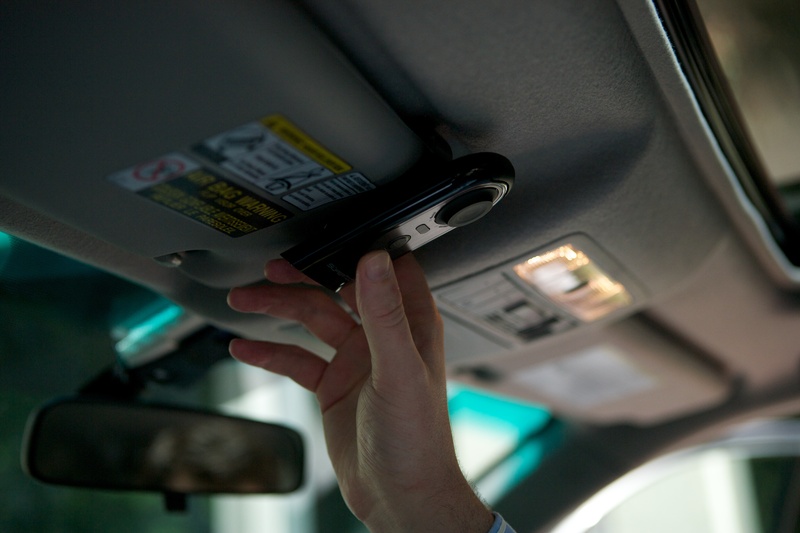 Headset: Looking for the easiest and cheapest way to talk hands-free in your car? Look no further than a Bluetooth headset. They offer excellent call quality and simple operation. Since they’re physically attached to you, headsets go wherever you do and may be a good solution if you make multiple stops or are constantly in and out of your car. This gives them a unique advantage over other in-car hands-free solutions. Perhaps their biggest downside is that, unlike the other solutions, they are battery operated and must be charged in order to work. Car Kits: Car kits range from simple to elaborate. At the high-tech end of the spectrum, car kits offer high-res touch-screens, multimedia playback and can even read aloud your incoming emails and text messages. 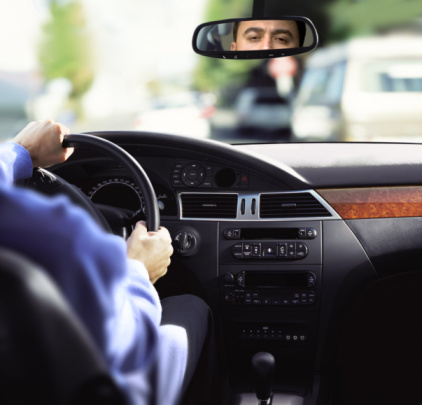 Hands-free car kits offer several benefits. For starters, many installed kits offer an integrated look with no dangling power cords. Second, they are typically connected to the vehicle’s power, which means you never have to worry about remembering to charge them. Also, many of the car kits on the market can be configured to mute your car’s sound system when your phone rings or you initiate a call. Some models also speak caller ID, which lets you keep your eyes on the road. Finally, many hands-free car kits can wirelessly stream your music from your stereo Bluetooth-equipped portable to your car’s audio system. Portable Navigation Devices: Portable navigation devices (PNDs) typically offer built-in Bluetooth hands-free connections for your cell phone. Like installed car kits, PNDs with built-in Bluetooth use either their built-in speakers or an FM transmitter to play your calls through your car stereo. This translates into added convenience for you, as spoken navigation commands are muted while the phone is in use. Some models also support stereo Bluetooth music streaming, letting you stream music wirelessly to your car stereo. In-dash Receiver: The most integrated option for adding hands-free to your car is a Bluetooth- enabled in-dash stereo. Bluetooth-equipped headunits totally integrate your voice and music streaming from your phone to your car’s speakers. Like car kits and PNDs, most units will mute or pause the music when you place or take a call. In-dash models’ larger displays or video screens make it easier for you to see the phone number and call status. Custom installation means that in many cases you will be able to use your car’s factory steering wheel buttons to operate your phone and audio system as well. Be sure to ask for an MECP-certified installation technician to perform the work on your car. Getting Bluetooth in your car is easy and won’t break the bank. To learn more about these solutions, visit your local consumer electronics retailer.